How to Choose - One Storey vs. Two? If you’ve just kicked off your new home journey, here’s a few tips to help you with your research on whether you’re a single or double storey home buyer. Sometimes the choice between a one or two storey home is all about design preference, sometimes it relates to your block size or maybe it’s a view you want to maximise. If you’ve just kicked off your new home journey, here’s a few tips to help you with your research. In general, double storey homes are more spacious, with bedrooms often upstairs, leaving expanses of living area downstairs. But this doesn’t suit everyone! Young children, pets and even older family members can find stairs a challenge. For families with teenagers, two levels can work well for privacy, zoned so everyone has their own space. For those that dream of a spacious garden the choice of a two storey can leave more open space for outdoor activity. The configuration of your block can often pre-determine whether you need to be looking at a single or double storey home. Some blocks are square in shape which reduces the footprint permissible, indicating it is more suited to a double storey design. Additionally, your chosen block will come with specific design guidelines which will further inform your design choice. Perhaps a view of the community park is the drawcard, which may mean upstairs living works well. The time to build your new home will vary depending on your chosen builder, the size of your new home and if you are building a single storey or double storey home. It’s best to check in with your builder to confirm their timeframes. The fact is, building a double storey home involves a higher budget, but the trade-off can be the purchase of a smaller block, for an overall comparative cost. Often not considered in the research phase, the ongoing maintenance and running costs of a double storey home have the potential to be higher, think cleaning, heating and cooling. 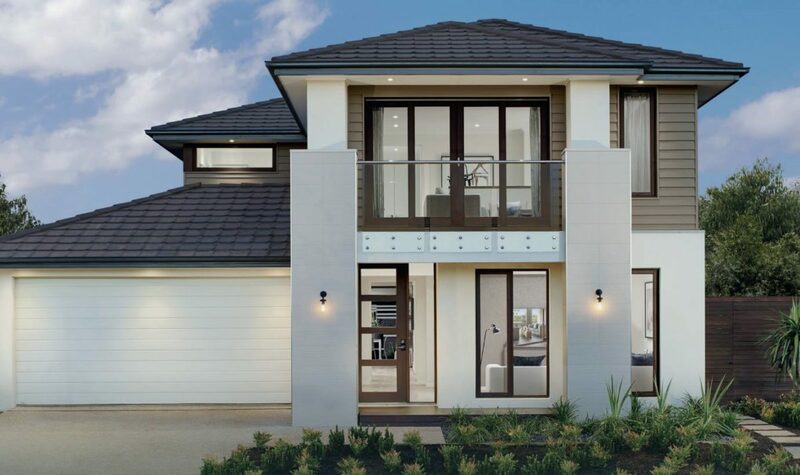 To find out more about your design choices in your new Deanside Village community, get in contact with the friendly sales team via email on deanside@rpmrealestate.com.au, call them on 0447 295 210, or drop in to the Land Sales office. Register your interest below to be the first to find out about Deanside Village's upcoming launch and latest news.